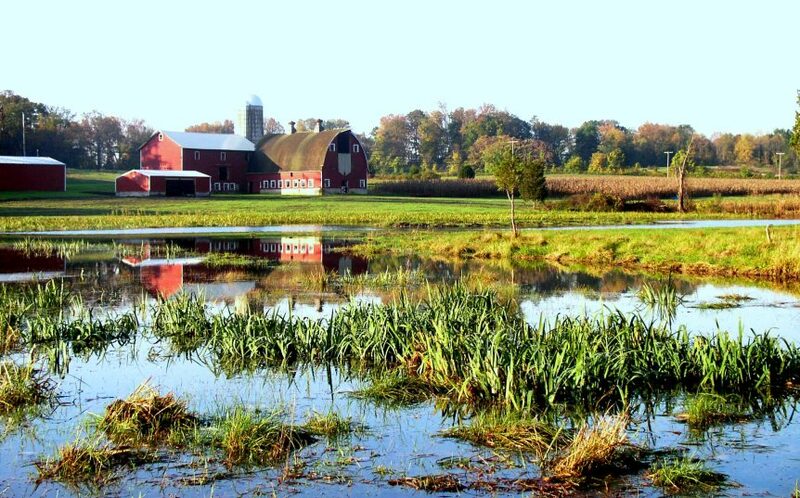 Are Wetland Easements Right for You? Through conservation easements, private landowners can restore and protect wetlands on their land. Here is a question for landowners across the Southeast….could a Wetland Easement be right for you? Those who would like to restore and protect wetlands on their property can get help from USDA’s Natural Resources Conservation Service (NRCS) by enrolling in a conservation easement.